Software-defined network (SDN) can ease the implementation of QoS concept by introducing a flexible and manageable mechanism to overcome the TCP pacing in the network and data centers which have burst traffics. SDN’s flexible structure lets the network manager control the resources while the traffic condition is changed. Therefore, it is possible to adopt an application flow rate based on its dynamic parameters such as delay and throughput. This paper studies a new dynamic QoS mechanism for SDNs. 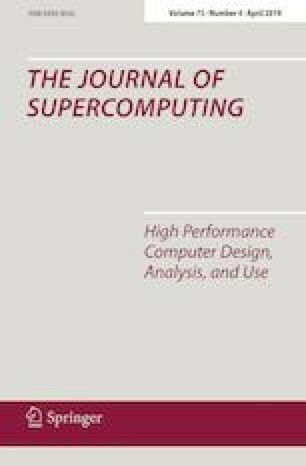 This mechanism improves the performance of TCP-based network traffic in the per-node model, compared with the classical end-to-end approach. In overall, we focused on two ideas: First, we alter the end-to-end holistic view of the TCP on per-node behavior. Second, we take advantage of a two-segment scheduler model. As a result, we are aware of congestion in the entire network nodes and are able to make a reaction to obtain the requested QoS. Simulation results show the effectiveness of the developed model.